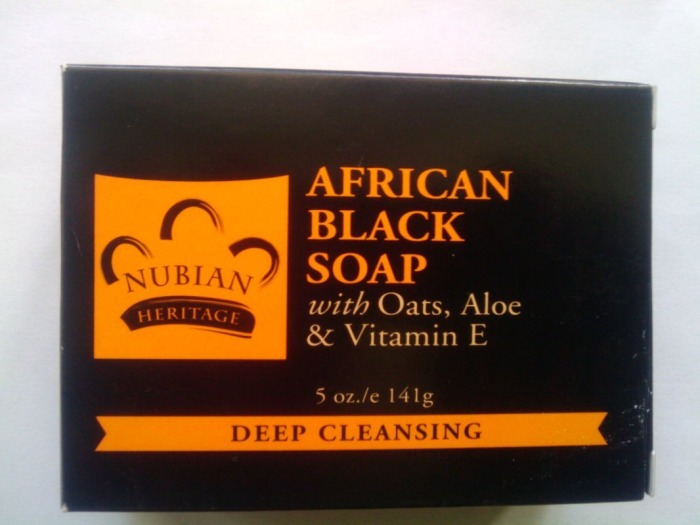 Made with Oats, Aloe and Vitamin E. Guaranteed to cleanse and raise your vibrations. ​Acne Fighting, Detoxifying and Healing. 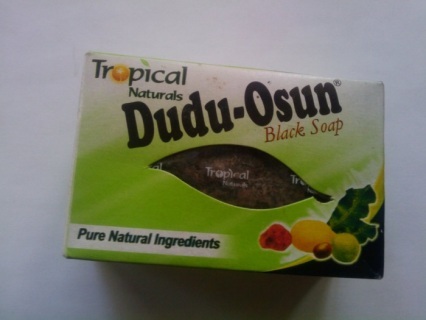 Targets troubled skin without over drying. Herbal soap made with pure natural ingredients including honey, Shea butter and aloe vera. Will leave you feeling fresh and smelling sweet!